I absolutely adore this book; it’s everything a book should be on this subject and it really aids confidence to the weening process. My copy is happily dog-eared as I’ve referred to it frequently to help ween my daughter over the past few months. Nikki Duffy, like me, doesn’t believe that there should be sharp distinctions made between ‘baby food’, ‘children’s food’ and ‘grown-up food’. It’s a spectrum the whole family can be on; the food each person eats becoming a little more sophisticated and seasoned as they mature. We’ve all heard of the importance of dining together regularly at the table as a family and this brilliant book will fill you with ideas to do just that. So, while this book is primarily about feeding children, it also lends healthy inspiration for sharing meals as a family. Nikki Duffy brings the River Cottage ethos to feeding children, and shows that it’s never too early to involve the youngest family members in mealtimes. Her delicious seasonal purées and simple, wholesome recipes put the needs and wants of babies and toddlers first, whilst offering up dishes that will delight adults too. With clear advice on nutrition and weaning, The River Cottage Baby & Toddler Cookbook is the perfect starting point for your child’s great food adventure. Start the day with breakfasts like blueberry pancakes, apple muesli or eggy bread, followed by simple and delicious meals like fishcakes, meatballs, shepherd’s pie, home-made pizza, falafel, mackerel pâté, pea risotto or roasted fish with tomato sauce. Nice little puddings include baby baked apples with chocolate, rhubarb crumble and a classic rice pudding. With an introduction by Hugh Fearnley-Whittingstall, this book will put real food on the table for the whole family to share. I want to echo the delight of so many others with the news that CookForSyria are releasing their 2nd book, #BakeForSyria, due for release, fittingly, on World Refugee Day ‪on 20th June‬. As before, all proceeds go to Unicef’s appeal for the children of Syria via Unicef Next Generation London. But there’s no need to wait until then because you can pre-order your copy from Amazon now. Inspired by the tantalising flavours of Syria, the charity cookbook brings together deliciously tempting recipes from Syrian families plus some of the world’s best bakers and bakeries. Traditional dessert recipes donated by Syrian families – passed down from generations. Syrian-inspired recipes lovingly donated by celebrity chefs, Great British Bake Off alumni and award winning cookbook authors. 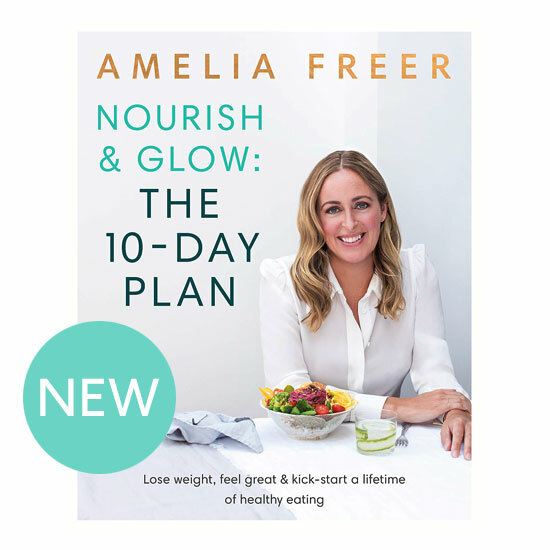 Anna Jones, Bill Granger, Dalia Dogmoch, Deliciously Ella, Dominique Ansel, Helen Goh, Imad Alarnab, Jamie Oliver, Jasmine Hemsley, Jordan Bourke, Lily Vanilli, Maggie Beer, Melissa Hemsley, Paul A Young, Rachel Khoo, Thomasina Miers, Yottam Ottolenghi, Amelia Freer … and many more! All profits from the sale of both recipe books will be donated to charity – in aid of UNICEF’s Children of Syria Appeal.